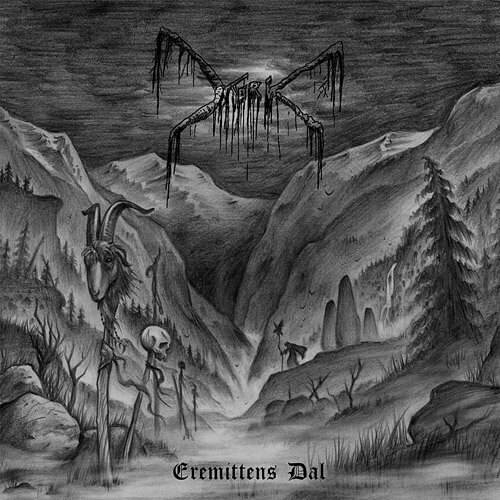 Following on from their 2017 debut for Peaceville Records, Eremittens Dal, MORK returns with a continuation of dark, spell-binding, yet ever-evolving black metal in the shape of Det Svarte Juv. 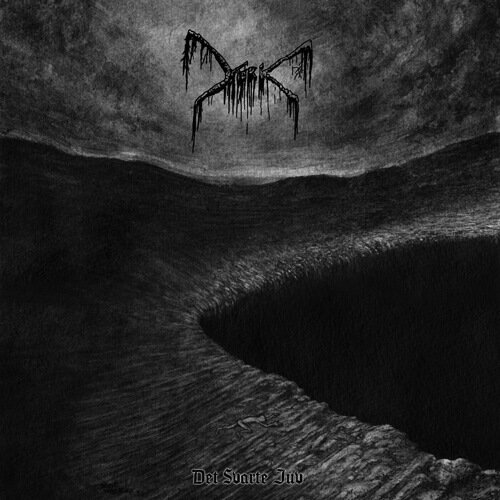 Det Svarte Juv was once again mastered by Jack Control at Enormous Door (Darkthrone). Mork was created by Thomas Eriksen in 2004, primarily, as a side-project from until the release of the self-released debut album, Isebakke, in 2013, followed by Den Vandrende Skygge (HSP Productions 2016) before signing with Peaceville Records to release Eremittens Dal in 2017; and have rightly earned their accolade as one of the top Norwegian black metal acts of recent years, receiving strong endorsements from their peers.